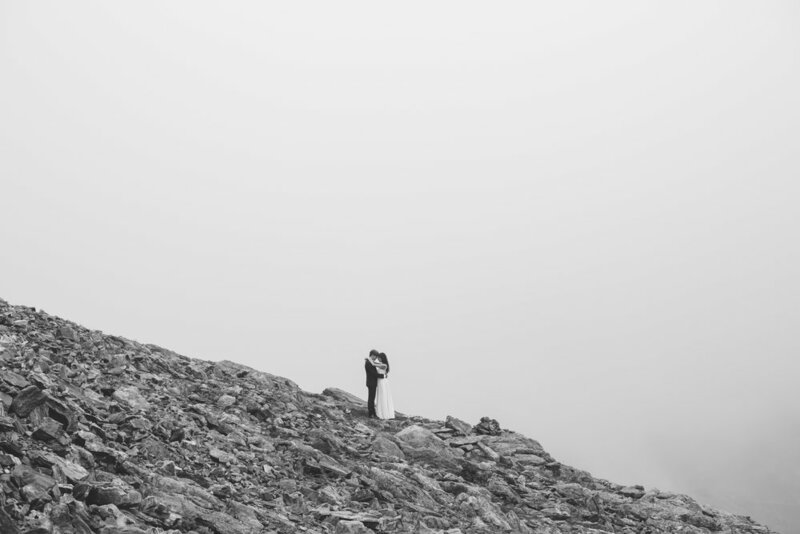 A while back I had the chance to photograph the bridal session for some of my dear friends, Eero & Claudia. 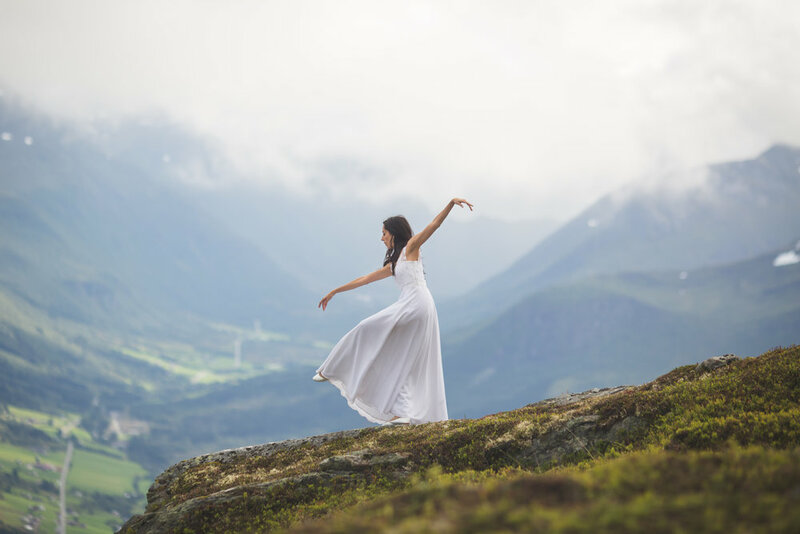 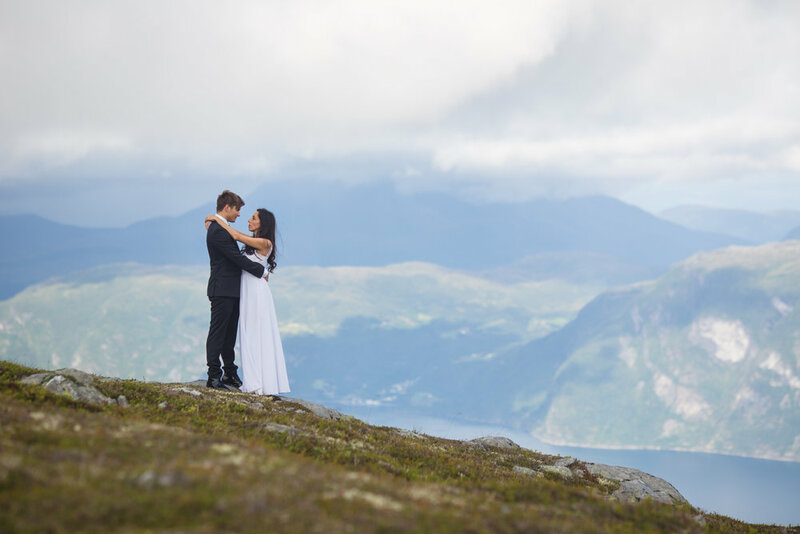 This session was so much fun and was partly inspired my thoughts surrounding what is now "Promise Mountain", my elopement company that offers full-service elopement packages in the fjords of Norway. 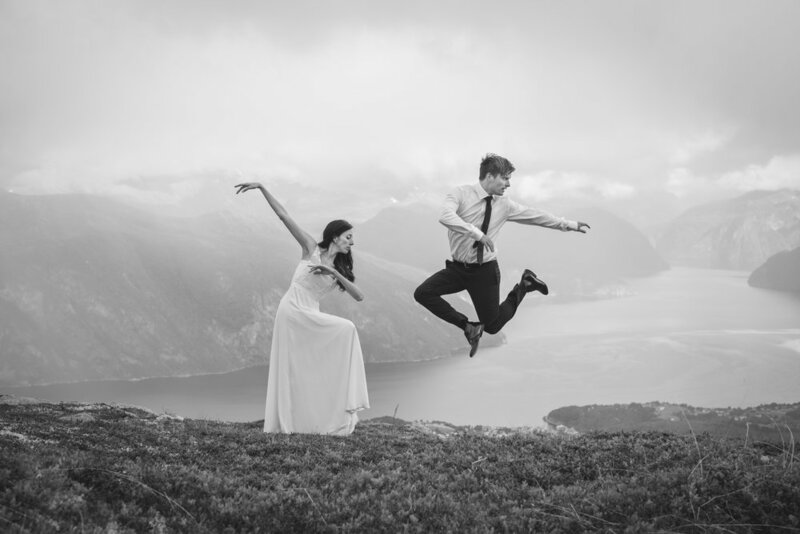 Thanks again Eero & Claudia for such a wonderful and inspiring bridal session in Norway!